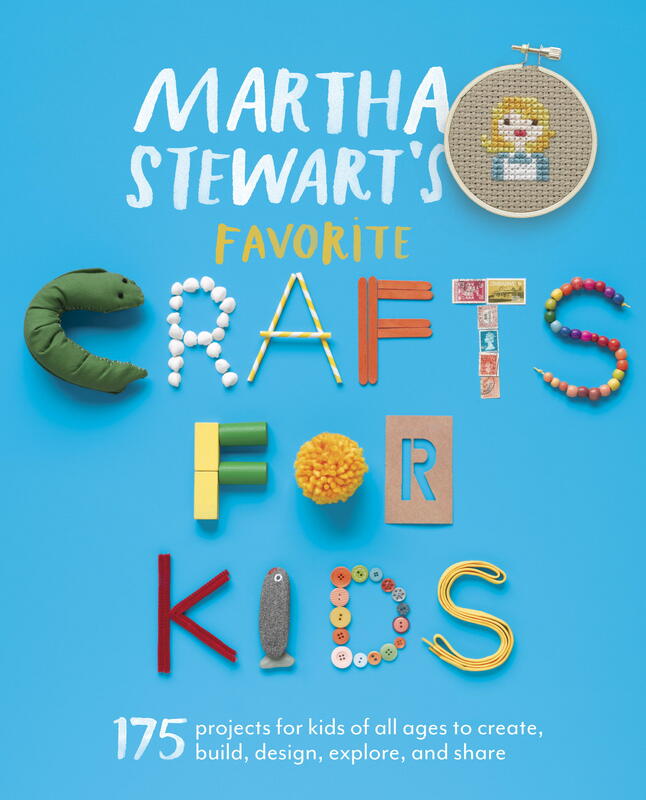 National Craft Month means it’s time to bring out your favorite craft supplies and get crafty with your kids. Make their month by bringing out the glitter. 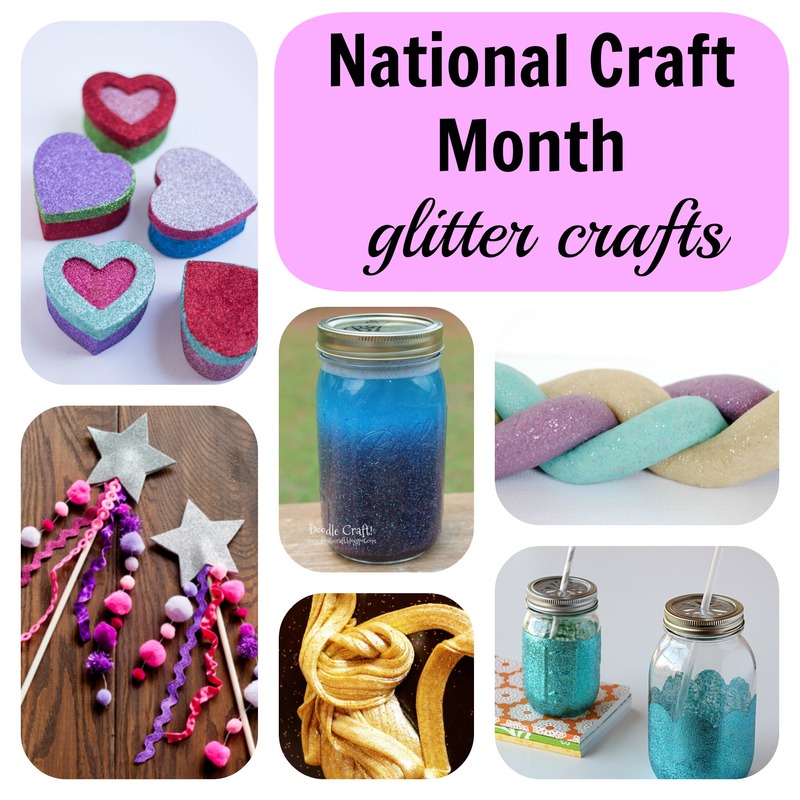 Even if you normally avoid those sparkly particles that never, ever seem to disappear once they arrive, adding glitter to simple crafts will make every craft project seem magical. Try one of the crafts in our craft roundup, and you won’t even notice the 14 extra times you have to vacuum the floor. 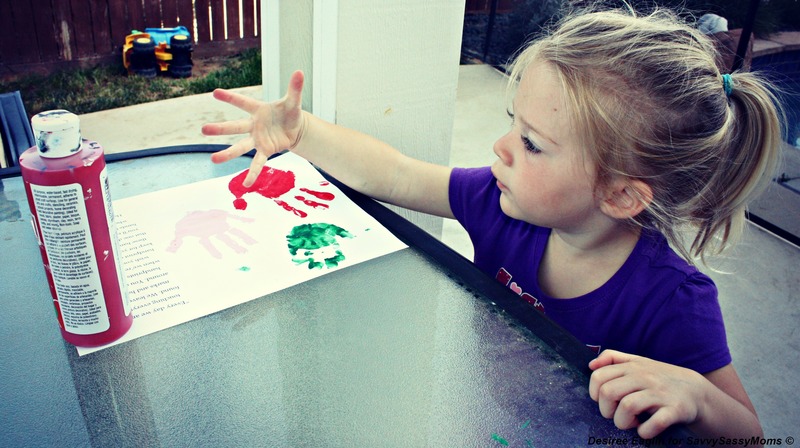 Little hands will love playing with the Glitter Play Doh. The sparkles within the soft colors make their creative rolling and pulling just a little more fun. 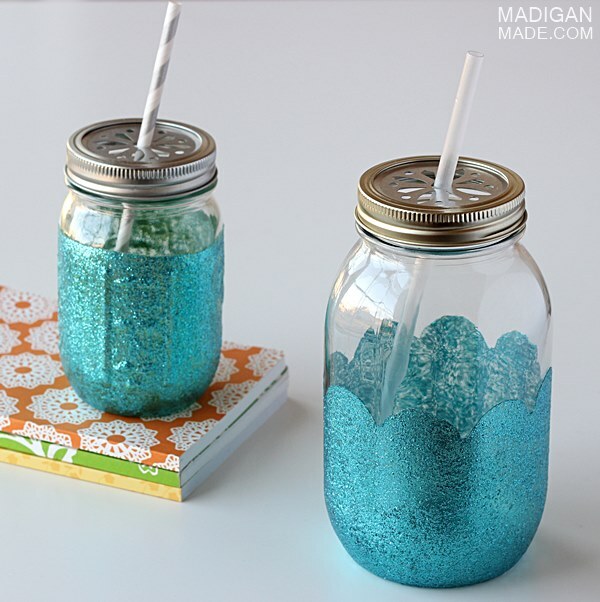 When your little ones need to slow down, try the Glitter Calming Jars. 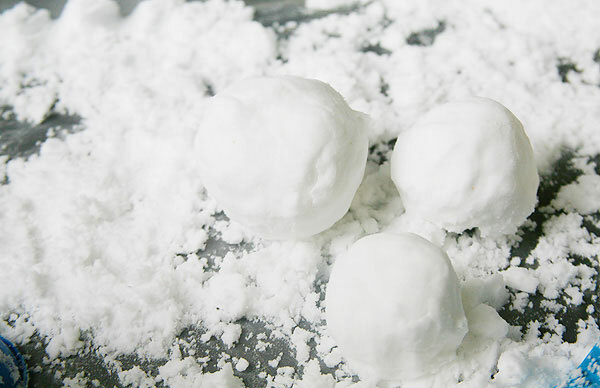 They’re a soothing way for children to spend a few minutes refocusing, and they can be more calming than a typical, protested time-out — for both parents and children. Using glitter for kids’ activities sounds like a giant mess waiting to happen. Younger children don’t always have the fine motor control to keep glitter contained, so try one of the glitter crafts that keeps the mess encased, like the Pipe Cleaner Crown or Golden Glitter Slime. 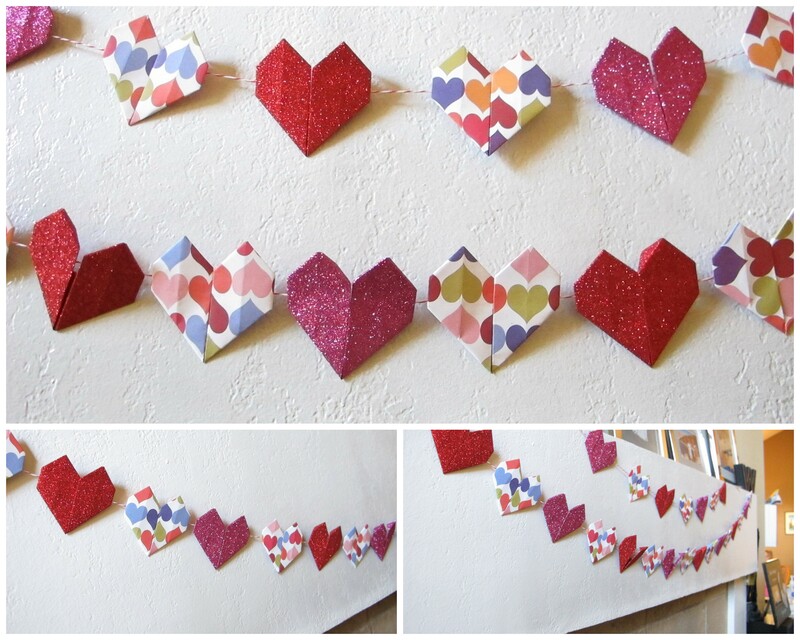 Kids get the fun of the sparkle without trailing tiny sparkles throughout the house. Older children will want to use the glitter themselves, and the best way to minimize the mess is to prep your craft area. Covering the area with a giant tablecloth is one way to keep your furniture from becoming bedazzled. It’s tempting to use a disposable plastic cloth, but the disposable paper ones can be — slightly — less messy because plastic ones can carry a lot of static.